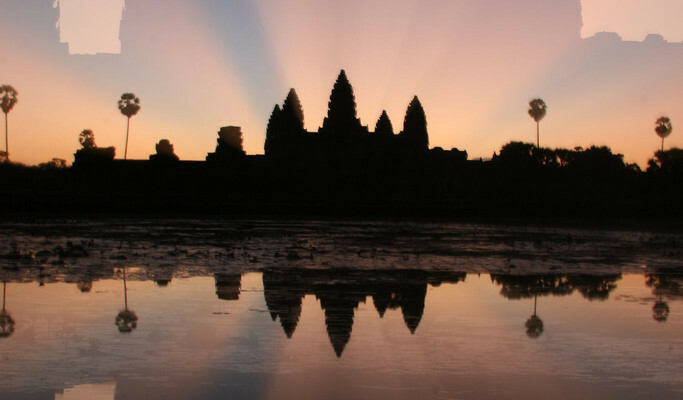 Home Travel Siem Reap – So Much More than Temples! “Where you from, lady?” a small voice piped up next to me on the street. “Your prime minister is David Cameron. Before him was Gordon Brown then Tony Blair, then John Major then Margaret Thatcher”. The little fellow delivering this information stood no higher than my hip. Around his neck was a harness loaded with dozens of photo-copied books. His face broke into a cheeky smile as he talked. In Siem Reap, even the kids are business people. Instead of sitting in a classroom, this young boy, along with dozens more like him take to the streets each morning, brazenly approaching tourists all day long with their clever street patter, in a desperate attempt to make a sale. 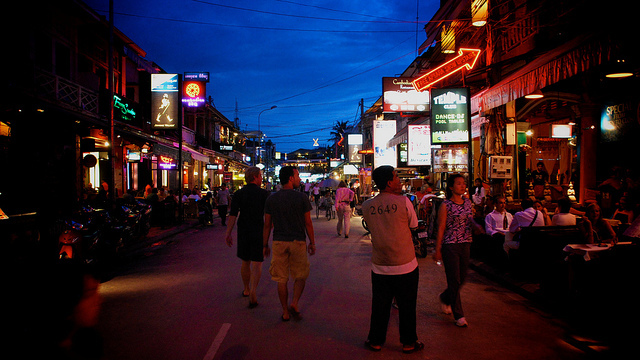 When visitors come to Cambodia, Siem Reap is statistically their first – and sometimes only – stop. 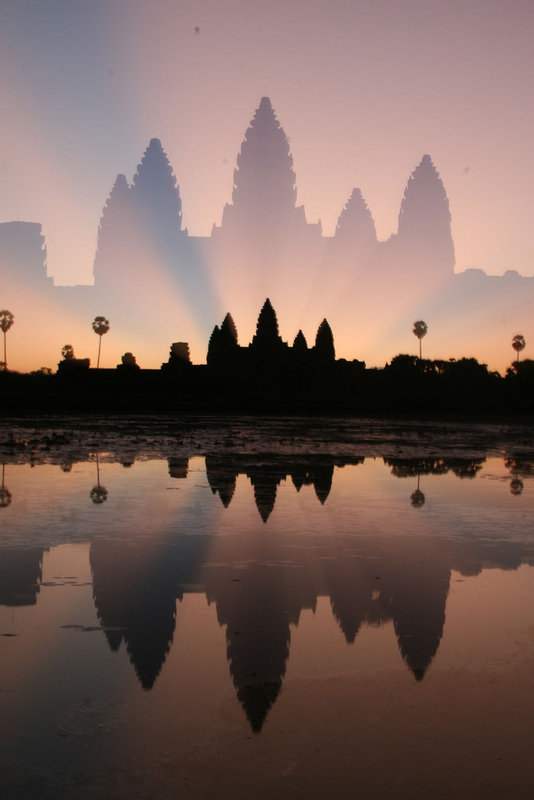 Drawn by the stunning temples of Angkor Wat, tourists pour in by the thousands (last year saw 1.6 million visitors) and a new international airport is in the works to be completed around 2015. But there’s much more than temples to see in Siem Reap. In 2011, it was named by Travel + Leisure magazine as the world’s seventh top city to visit and the it hosts a multitude of attractions ranging from gourmet five star cuisine to bustling and colorful open-air markets. For starters, there’s Pub Street – the lively main street which is closed to traffic in the evening and packed with restaurants, bars, shops and night spots. Wherever you walk on Pub Street or its neighboring streets, you’ll find cuisines from everywhere, foot massages, fish massages (where fish nibble on your feet), ice cream parlors, guesthouses, bars and coffee shops. According to the Ministry of Tourism, in 2011 the province contained 138 hotels (with a total of 10,407 rooms) and 232 guesthouses (with 3,242 rooms), and prices range from $4 per night for a basic room to more than $1,000 for a lavish suite. There are also the ubiquitous Cambodian markets which, in Siem Reap’s case, offer more than most cities since there’s a night market where you can find glittery silver earrings, hand-carved Buddhas, shimmery silk scarves, cheap food and $2 foot massages as well as the Old Market in the center of town. Outside town, the Silk Farm is a must-see. It’s a 30-40 minute tuktuk drive and gives you a fascinating close-up into the process of making silk – from worm to loom. There’s no cost for the tour but a tip is welcomed. The other side of town (toward the Banteay Srey temple) takes you to the Landmine Museum, which was founded by a former child soldier in the Khmer Rouge and tells the story of landmines in Cambodia as well as displaying them up close. If you’re keen on outdoor activities which give you a glimpse into the landscape, the Happy Ranch horse stables offers trail rides through pagodas, rice fields and the town perimeter in a gentle walk or more lively pace, depending on your expertise. Or there’s Quad Adventure Cambodia where you can ride all-terrain vehicles around the countryside. 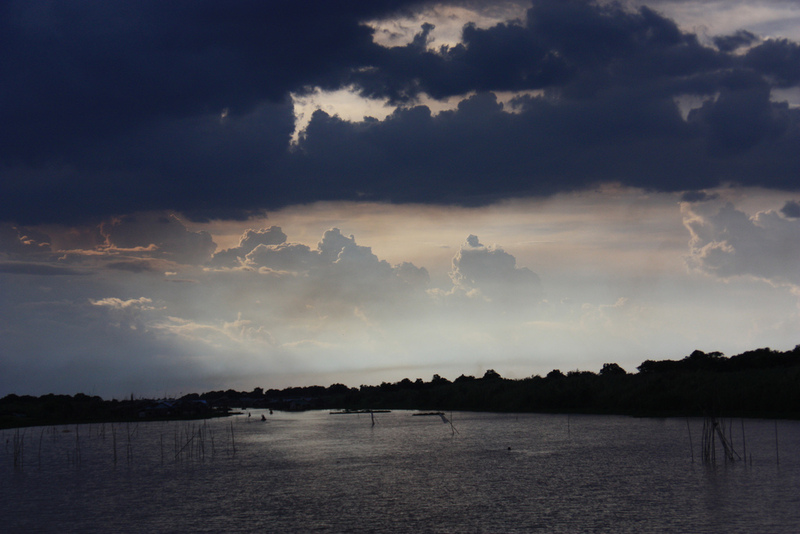 Another outdoor attraction is the fascinating Tonle Sap Lake – located about 45 minutes from town. 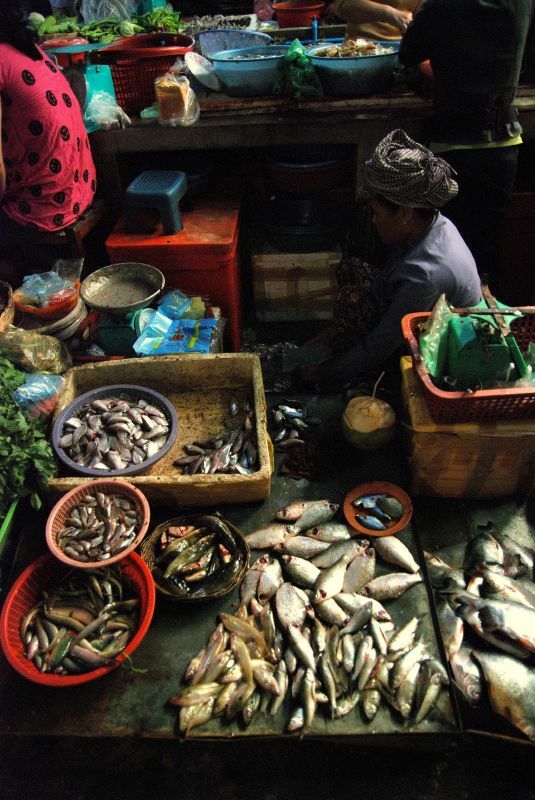 It is the largest freshwater lake in SE Asia and more than triples from a surface area of 1,050 square miles in dry season to about 4,000 square miles in rainy season (May to October). Here you can take a boat ride on the lake to observe floating villages, visit the snake farm and get close to people who live and make a living from their boats. There’s also a spiritual side of Siem Reap with a number of yoga retreats and classes around town and the Peace Café which is a tranquil haven where you can sip a soy latte or fruit smoothie under the trees while stretched out on a comfortable futon about to begin a yoga or cooking class. And for something really special, try to be in Siem Reap on Saturday for a Beatocello performance. Beatocello is the stage name for Dr. Beat Richner, a Swiss physician who has lived in Cambodia since 1992 (after a stint here in the 70s) and runs five Kantha Bopha hospitals (the original being in Siem Reap). Kantha Bopha provides free healthcare for children throughout the country and admits around 300 seriously ill kids and saves lives every day. Since Dr. Richner is also a gifted cellist, he takes to the stage at his hospital every Saturday night at 7pm in a free cello concert, mingled with slides and stories about his work at the hospital. Since he receives little funding from the government, Kantha Bopha depends hugely on donations and this concert provides a way for visitors to help. So, if you’re looking for local culture, needing a luxury hotel, wanting to experience indigenous experiences or longing for a delicious French meal – Siem Reap might just fit the bill.